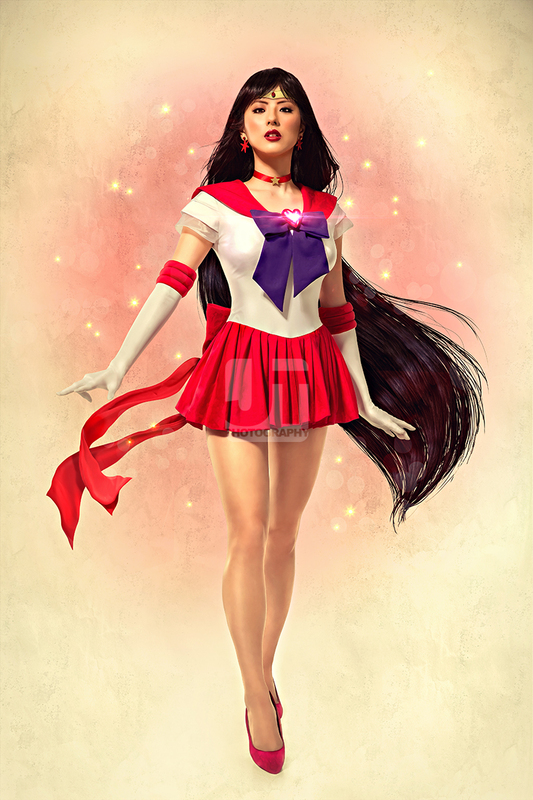 We’ve been posting a series of Sailor Senshi images over the past few months. Given our work schedules (since our team only gets to do this in between jobs), the releases haven’t been that consistent to say the least. Hehehe. Still quite satisfying whenever an image gets out of the image factory. 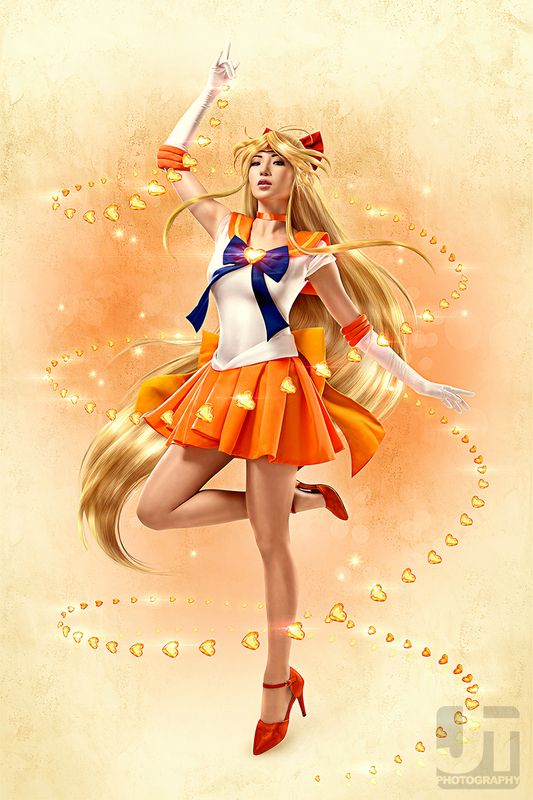 Here’s a third helping of Alodia donning Sailor Moon. Took a page from how other cosplay shoots were done, using a “stunt / body” double as a human block for Alodia to set her knee on. You’d see more of that in the behind the scenes footage. Our production designer Carlo gamely took one for the team and luckily had his airsoft garb with him in the car. 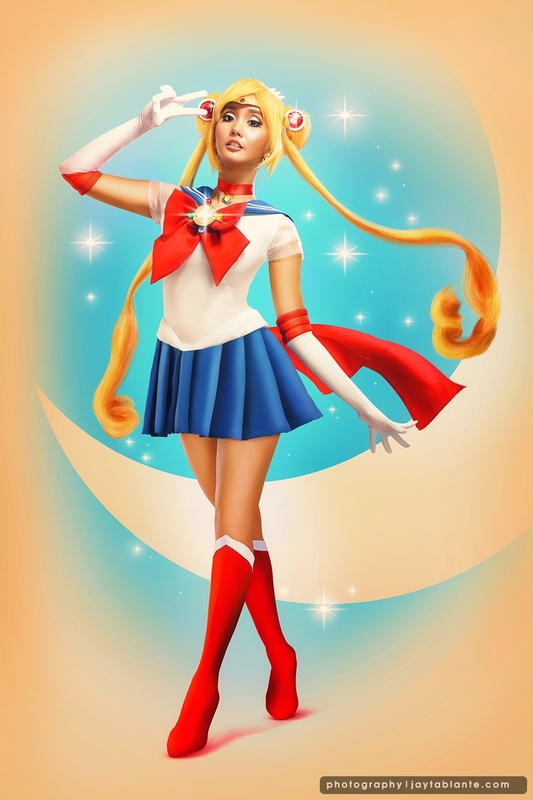 Of course, just for the heck of it, I’m also posting the rest of the Sailor Senshi we did in the past. 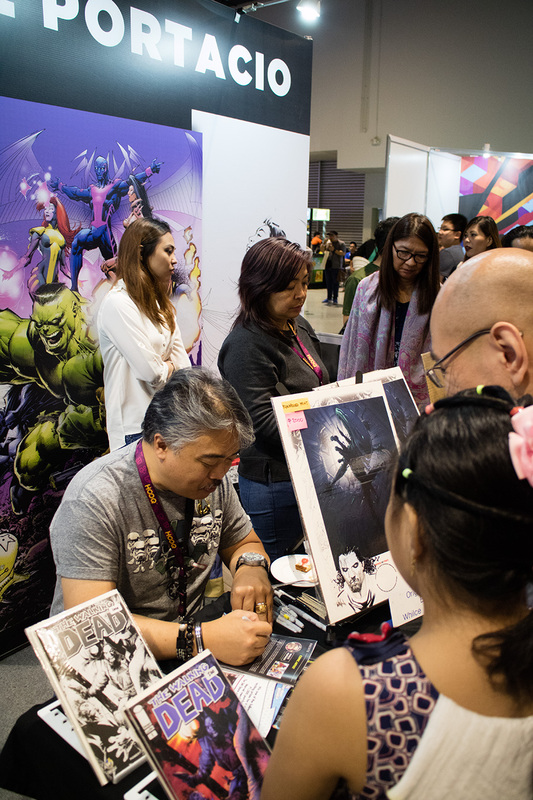 APCC is probably the closest to a US-based con as you could experience here in Manila. From the guest line-up down to the con floor setup, it has the vibe of a small-scale NYCC. This con quickly became the one for me to look forward to every year, even coming in as an attendee this time around. It was great to see lots of local artists finally taking the plunge and sharing their craft on the con floor this year. 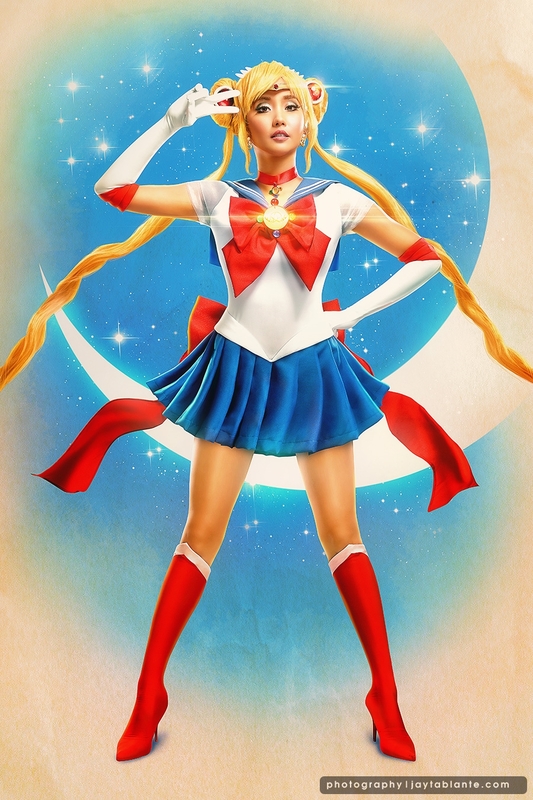 I particularly like Rian Gonzales’s work, and asked her for a commission (still pending as of writing). There were also more local franchises and properties showing off their latest projects (Pedro Penduko, Patintero). Another unique feature in our local pop culture market are advertising professionals (creatives in particular) also dabbling into the comic book scene. It was awesome catching up with some of them outside of the usual industry environment. Had to make a stop at Victoria’s Courts booth for their wraps and sandwiches. 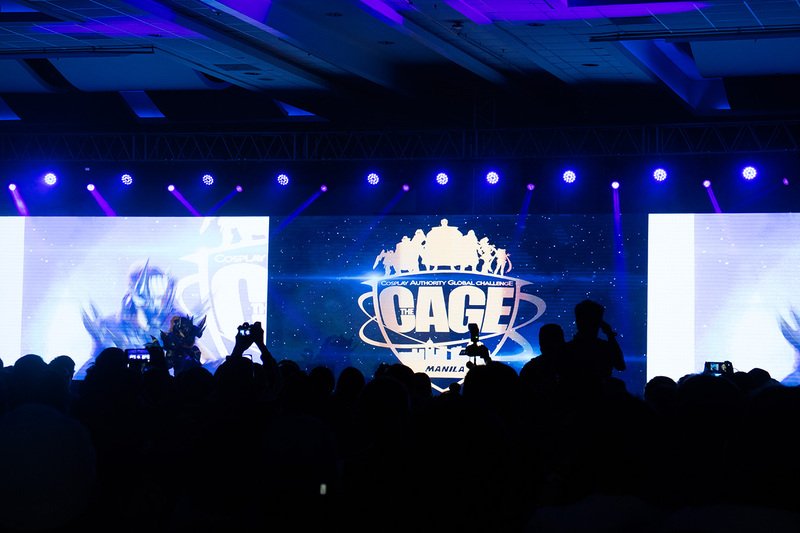 The CAGE was entertaining as usual, with notable cosplay personalities back on stage. If there was anything I missed this year, would be sitting behind the judge’s table. 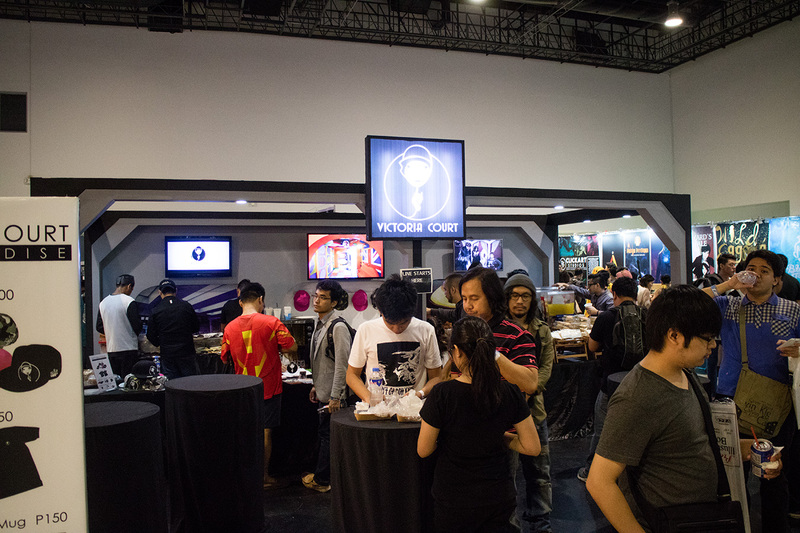 I hope in the subsequent years, the organizers can also work on putting more panels and workshops since they did get the entire SMX at their disposal. This year was just sparsely peppered with Whilce’s art and Lindze’s cosplay make-up workshops. Other than that, the entire workshop schedule was bare for the weekend. 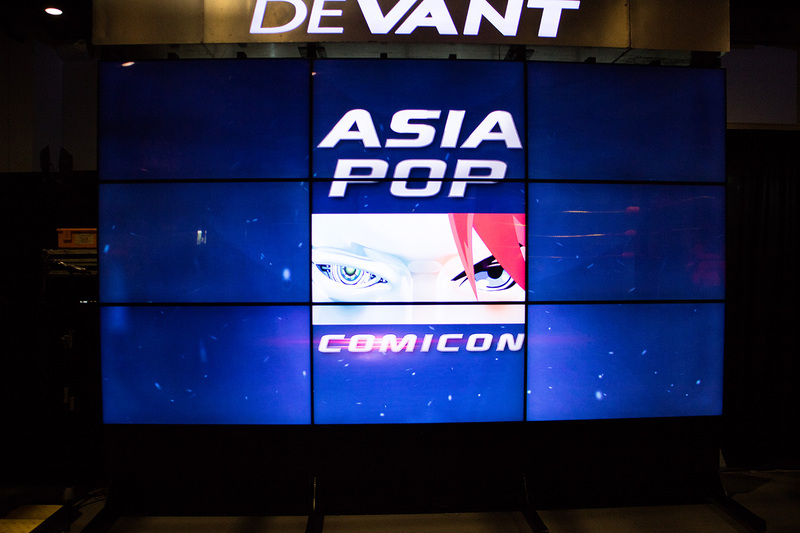 Still, APCC is shaping up to be the con to attend every year for me. I’m looking forward to its growth in Manila. Here are some 360 shots of the con floor over the weekend. Enjoy! 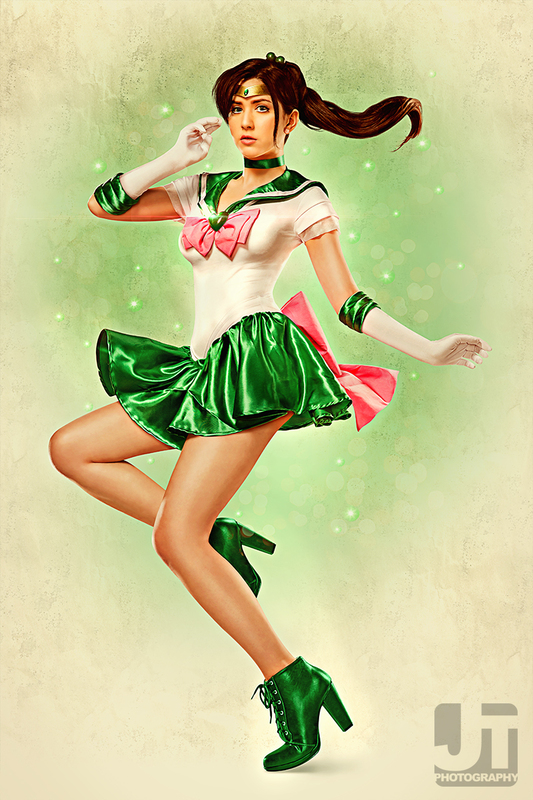 Shooting cosplay came from two polar creative fronts: my frustration of illustrating and love of photography. Back in high school, I was one of those doodling kids who wanted to draw what I read in the comics. The stuff I used to read were several Marvel X-Men titles and Batman. What resulted out of it were crash courses through summer art school and glorified stick figures. I also left several unused easels and drawing boards in the wake of my pursuit. I slowly came to accept that I couldn’t draw, but somewhat had an eye for graphic design. I knew how to put together pieces of a creative puzzle but couldn’t make them on my own. I dabbled as the art director in our school publication but it was in college when the camera was first introduced to me. My cousin was taking up weekend photography classes in another nearby university and would often bring home sheets of paper to develop alongside the manuals. Started reading them on the side, learning the process of developing film in the darkroom. From there, I stared saving up for a camera through side projects I used to do as graphic / web designer. The shutterbug firmly bit when finally got an apprenticeship with a family friend. I guess the rest is history. My journey in photography certainly wasn’t a straightforward one. It’s a series of glass ceilings after another – often seeing the next potential yet can’t seem to get there. It was that frustration that led me to start searching for my own handle in taking pictures. I had to ween off making bad attempts copying how other photographers light their images. I had to own my pictures. How became the biggest question. It wasn’t until I was shooting for several years when I thought of putting together my love for comics and anime with photography. 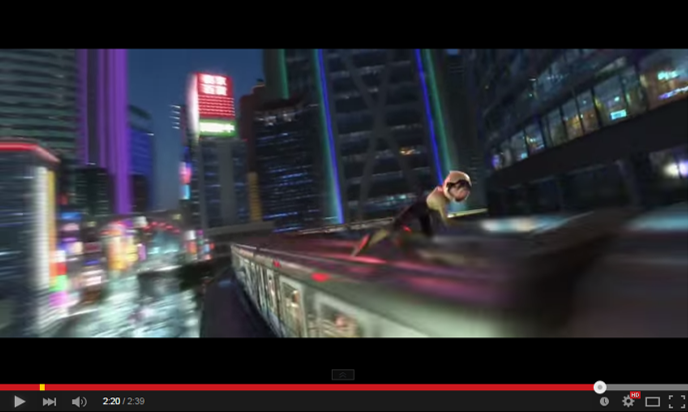 I started to get drawn to images entailing certain levels of production design. The bigger, grander, more complicated… the more I welcomed the challenge. I started referencing inanimate objects (e.g. dolls, mannequins, etc…) into our early work. When we finally got to mount my second exhibit “Pop Nostalgia” with the Crucible Gallery in 2009, I had an inkling pop culture was becoming my anchor for creativity. 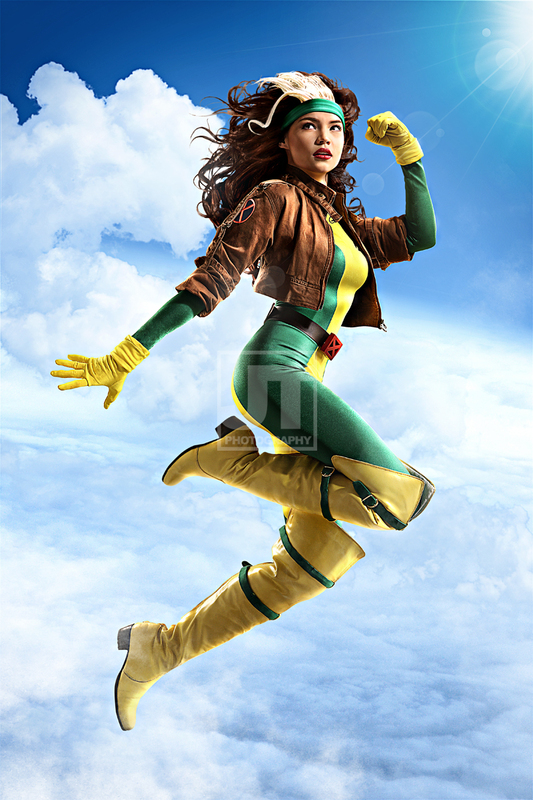 Rogue in Flight, 2011. 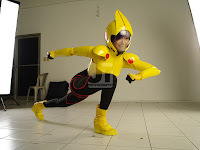 This was our first “official” cosplay shoot, after dabbling with peripheral concepts of pop-culture. Just like how I dabbled with graphic design, it had parallels with my photography. I wasn’t really good at generating my own ideas, but learned how to reference more known genres and imagery. I didn’t even know about the term “cosplay photography” until a couple of years after. That was when people started calling our work as such. Personally, I just wanted to give homage to pop culture icons of my youth. Regular pictures of people in costume was out of the question. We wanted to push the imagery, to bring it back to full circle, blurring the lines between a picture and an illustration. 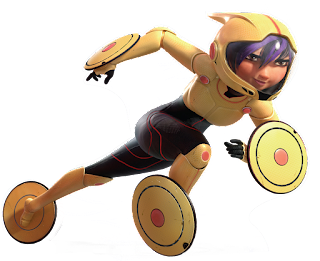 This came about several trial and error experiments for a few years partnering up with advertising creatives. The body of work during these early years produced a variety of results, but never the full satisfaction of accomplishment. There was big room for improvement, and that feeling of “what-if” always lingered after every shoot was done. The Tea After Party, 2010. One of the milestone images we have achieved as a team. In 2010 was perhaps when we stumbled upon a milestone when we produced this mash-up interpretation of Tim Burton’s version of Alice in Wonderland called, “The Tea After Party.” It was only then when we had a resemblance of synergy between photography, make-up, styling, set design and post production. Of course we still regretted a lot of things we wished could’ve been done, but that’s already a lingering frustration from every work we do. It was from this image where a dramatic shift in our current style has stemmed from. 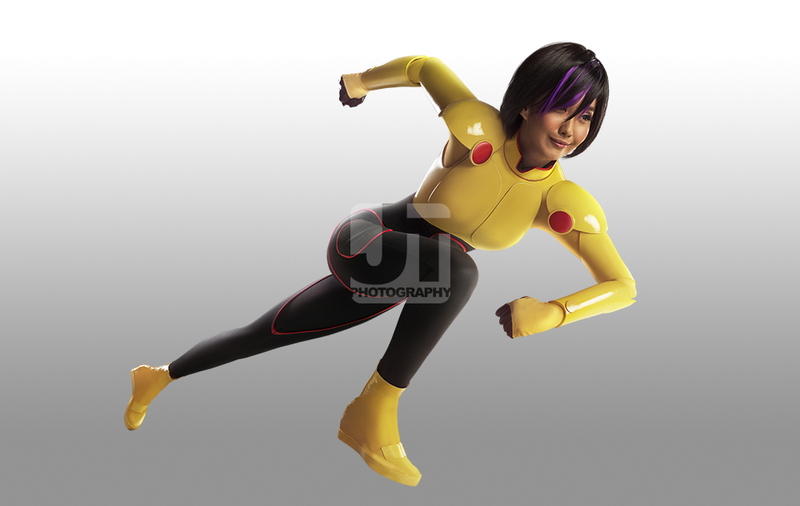 Having past experience in publishing and advertising prior to photography proved to be valuable as we started to streamline the thought process of coming up with cosplay shoots. It wasn’t enough to come up with one-hit wonders and then forgetting how the process was done. We wanted something that can be repeatable. Creativity energy is preserved and targeting towards a particular goal. This puts everybody in the same page when it comes to character design since a lot of characters have various costume designs. 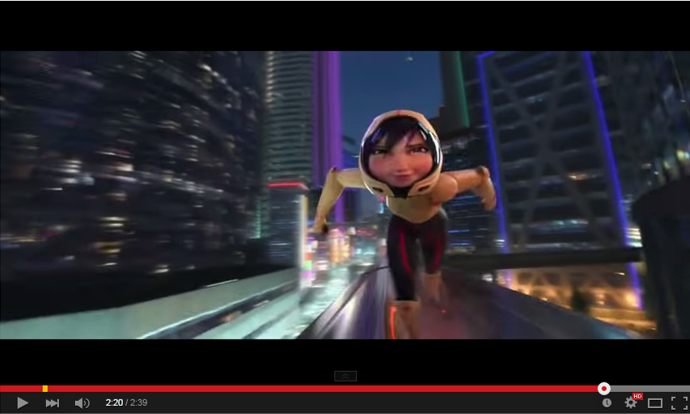 Illustrations aren’t exactly the best sources for make-up since it’s an approximation of the human form. This shows the details of how the costume is made, from the fabric to the fitting sessions with the model. This tackles the situation and pose the model would be doing. This is commonly mistaken with photography. This is accompanied with a composite (a.k.a. “compre” in local advertising parlance) of how the final image is going to appear. The approach in lighting style and method in achieving the look set by the art direction. This tackles the props sourcing and an idea of what the set / location would look like. The kinds of composition and clean up that need to be done. Who the model is for the shoot. This pre-production organizer is the heart and soul of the shoot. This sums up the current progress and the checklist of things to be done before anything gets done. 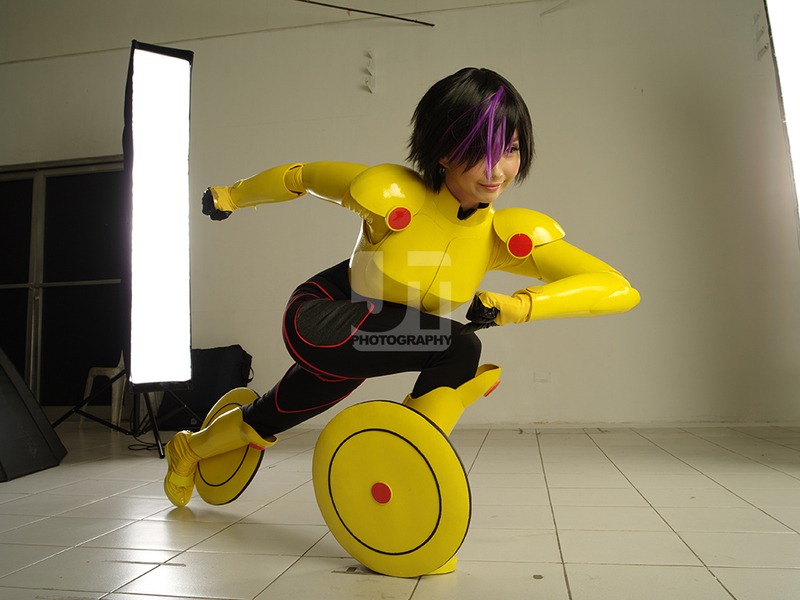 This is one aspect of commercial shooting we strive to introduce into cosplay photography. This level of organization funnels creativity from a spray into a powerful hose targeted to achieve one image. When everybody is uniformly briefed about the concept, the team is put into one focus. Taking these factors in, it may seem to be complicated for any newbie to start shooting cosplay, but it all boils down to solving one problem at a time. As each problem is solved, the process becomes clearer. When you finally come up with an image, repeat this method until you get the hang of going through the creative routine. It took our team several years before we have developed a system of coming up with cosplay shoots, and it is still far from perfect. But the advantage of having one is following a logical flow of solving a creative problem of coming up with an image. Sharing below some behind the scenes of our past shoots over the years. 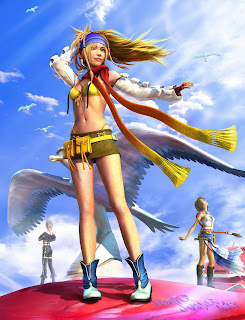 When we found out Monika Lee was guesting during this year’s APCC, I just had to request for her to bring Yuna (Final Fantasy X-2) as part of her costume repertoire for that weekend. 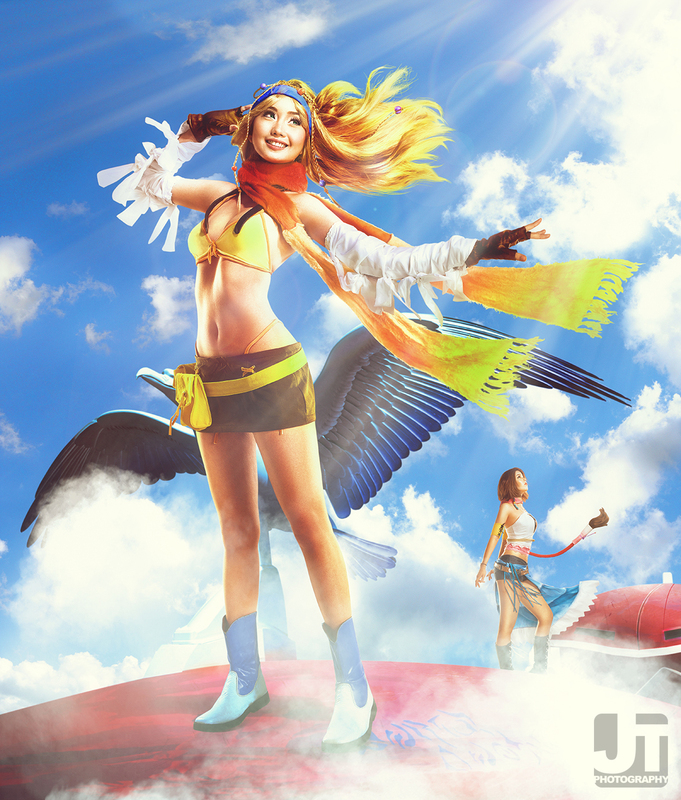 The idea of reviving the Rikku image was already brewing in my head the moment I found out she was slated to appear in Manila. But first we do a little throwback. I was still experimenting lighting along with Gelo (our main Art Director) around this time, bouncing ideas left and right. This was the time when we were figuring out the best lighting combination that would yield optimum material for Gelo to use in post production. We were just learning how to make images that had high editing threshold. This was all prior to authoring Geekology. We we all sort of new in shooting cosplay, and haven’t really wrapped our heads around creating a system to streamline shooting, doing creativity exercises, etc… we were really just treating this as serious playtime. 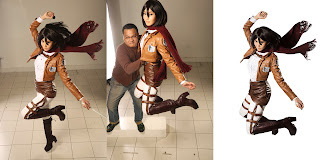 Heck, we didn’t even know the term “cosplay photography” had existed at that time. We were just concerned with shooting superheroes and characters we like. Hard to imagine this image was already six (6) years old, and quite the interesting revisit when we thought of re-editing this image again after all this time. Monika’s Yuna costume triggered all of this to happen. We just had to shoot her as Yuna since she was such a shoe-in for the character. Hindsight is always 20/20, and looking back at this image brought out the “what-ifs” — that perpetual discontent over our work in the pursuit of perfection. Despite having learned better post-production processes which we tried implementing on the 2015 version, there were still more things I wished we could’ve done during the shoot. Edit: And I just found the original BTS images of our Rikku shoot! 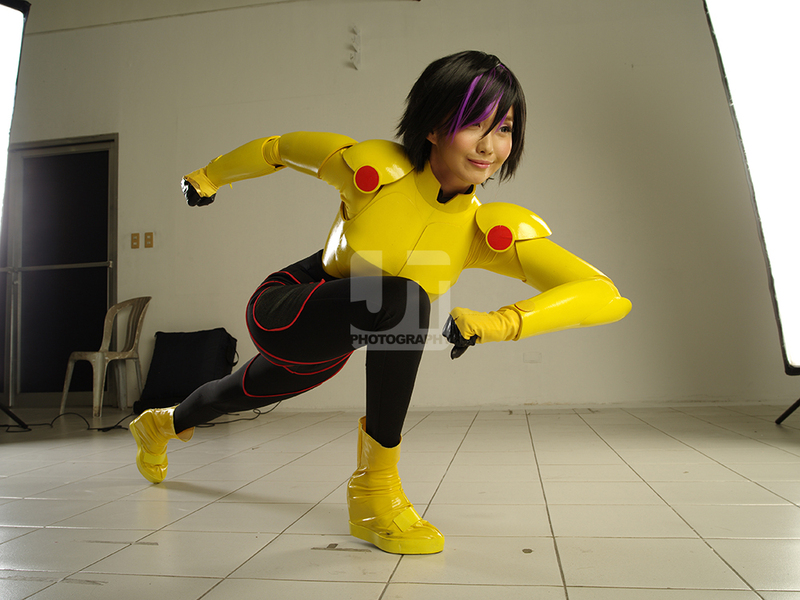 Thanks to Cha Lico (Gelo’s sister) for taking all these behind the scenes images. 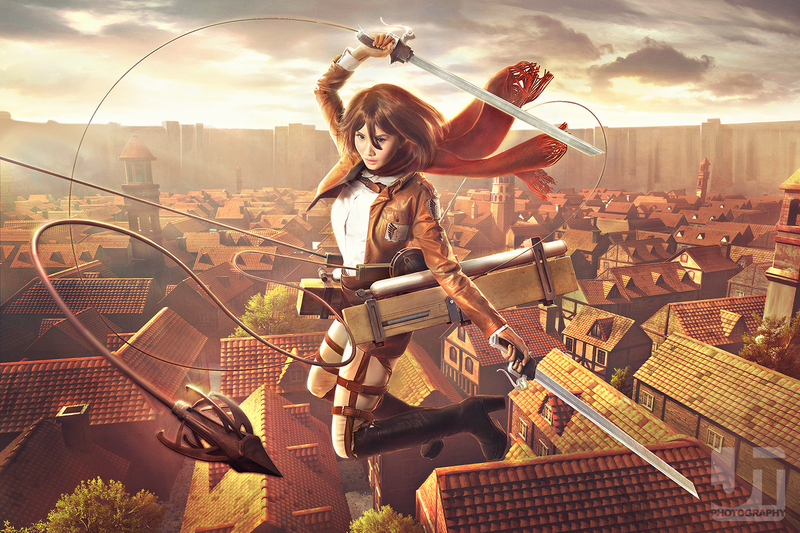 Without further ado, here’s our Attack on Titan cosplay shoot work flow and process. This was similar with Gogo Tomago since it was shot in the same session. 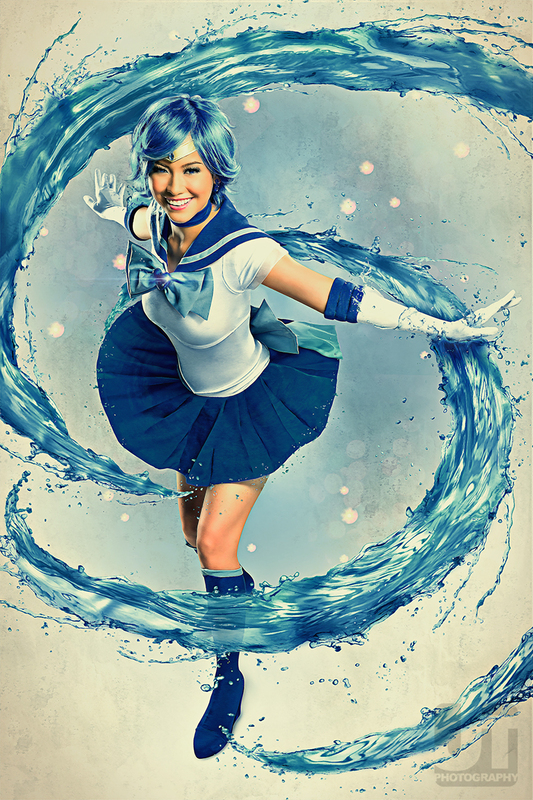 Digital Imaging: Mooo Digital Productions / Cutting Edge Inc.
We basically stitched two (2) images of Alodia getting the best combinations of her top and bottom parts, then Mooo Digital composed the image together. 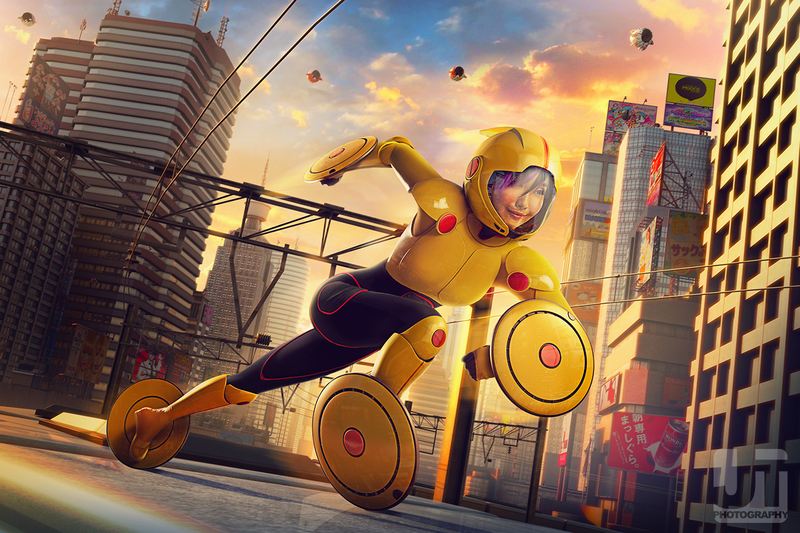 From that composite, CuttingEdge stepped in and created the CG environment. 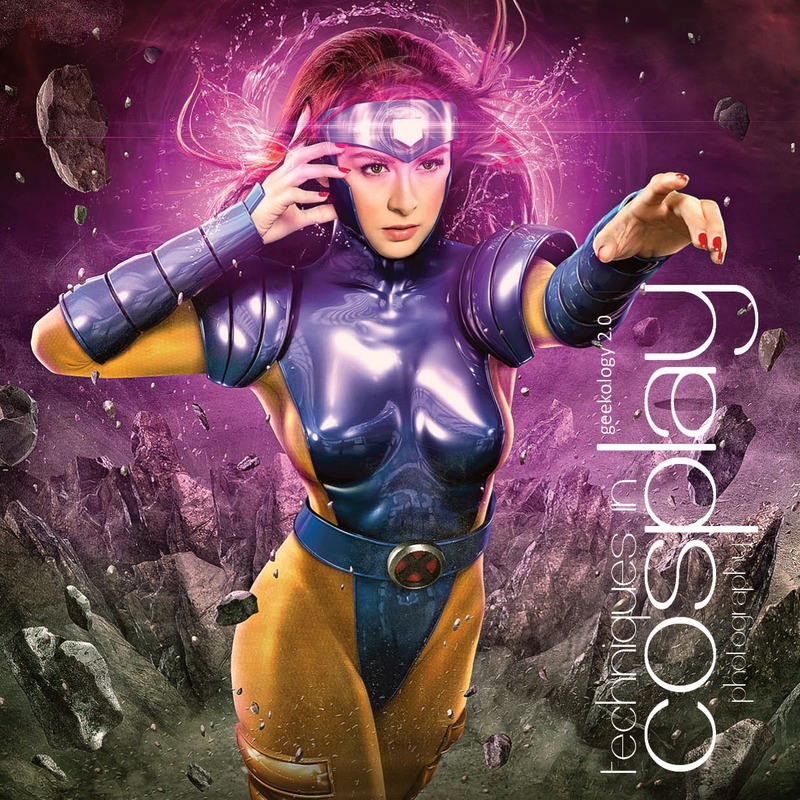 I’ve been giving my talks on cosplay photography (thanks to Canon and Phottix) for quite some time, and as a way for me to keep record on what I have been repeating for the past 2-3 years, I thought of writing a 2nd installment to Geekology 101. Instead of your regular picture show-and-tell book, this dives to more theory and technical lighting as compared to the first. 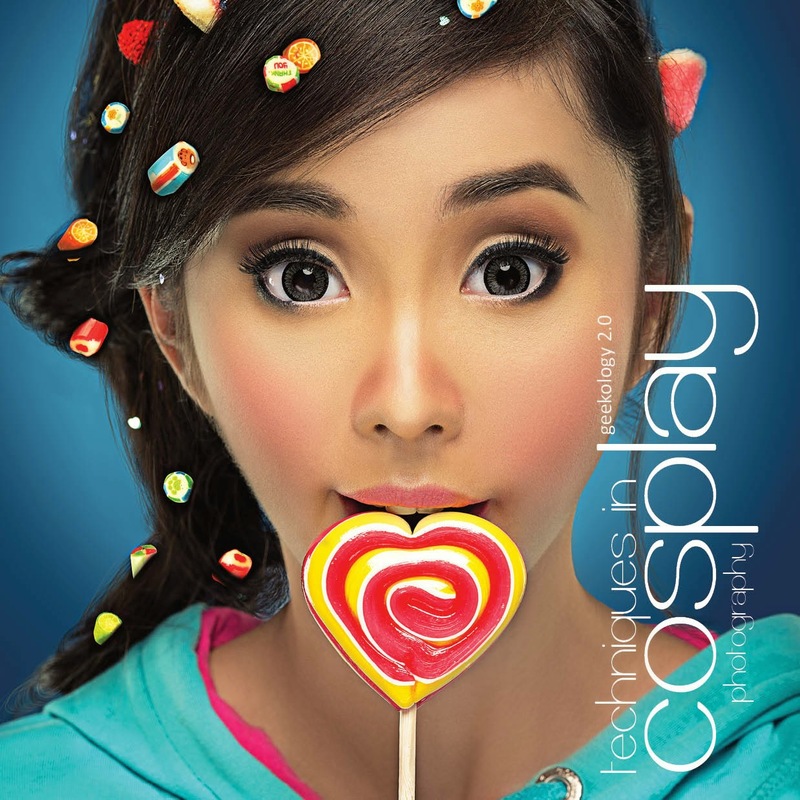 The new book would come in a dual inverse cover featuring two of my favorite muses, Alodia and Marian. Pages are split between Theory (Alodia) and Workflow (Marian). 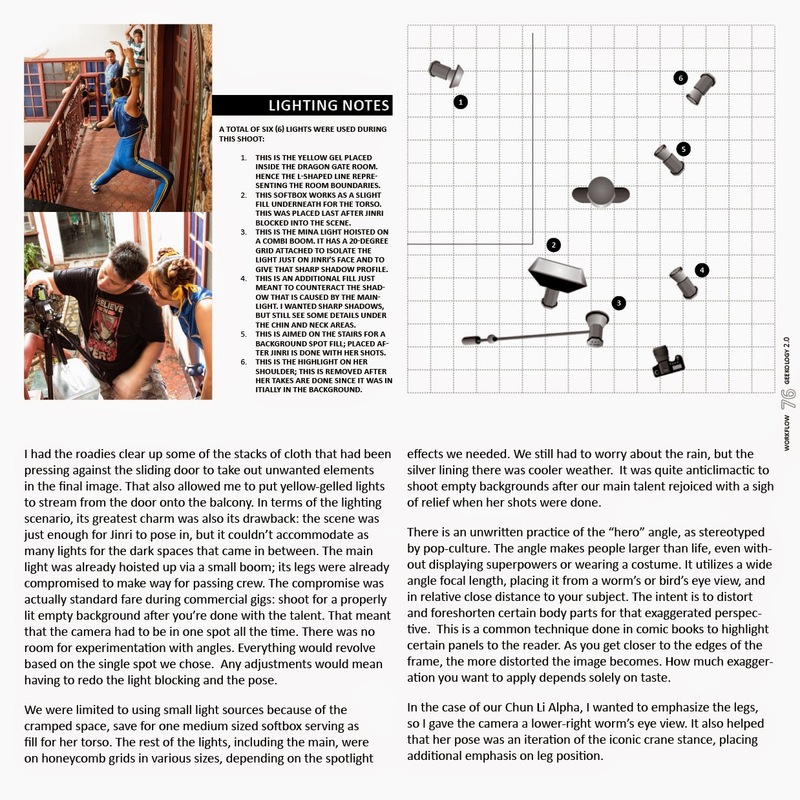 As per my publisher’s suggestion to attach “Techniques in Cosplay Photography” to Geekology 2.0, it turned out to be a good build in hindsight just to separate the contents of the two books from the get-go. The book is now available in National Book Store. We’re launching the book this coming March 21, 2015 during DPP9 Anniversary in Bonifacio High Street. I’m giving a technical lighting demo c/o Phottix at 3PM, and book signing happens at 430PM. Click on the link to sign up! 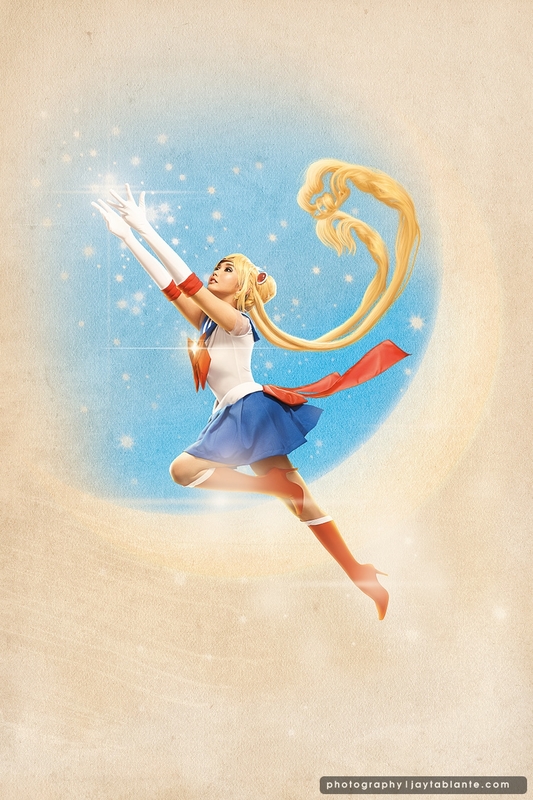 It’s an honor being invited once again to guest for the International Cosplay Day celebrations in Singapore. Each year the events grows bigger, and I hope this continues on. A day prior to the festivities, I had the chance to work with a cosplaying couple, Elina and Orvis on a cosplay shoot of Batman Beyond villains, particularly, Mr. Freeze and Inque. Both of them work at the props and costuming department in Universal Studios Singapore, and you could see it in the quality of the stuff they made for this shoot. It was also cute to note, Ara’s niece Aia was also into cosplaying and attended the event as Ranka Lee. I did a couple of snaps of her in it as well during the shoot. Orvis has an awesome Mr. Freeze costume! Retro-futuristic feel. 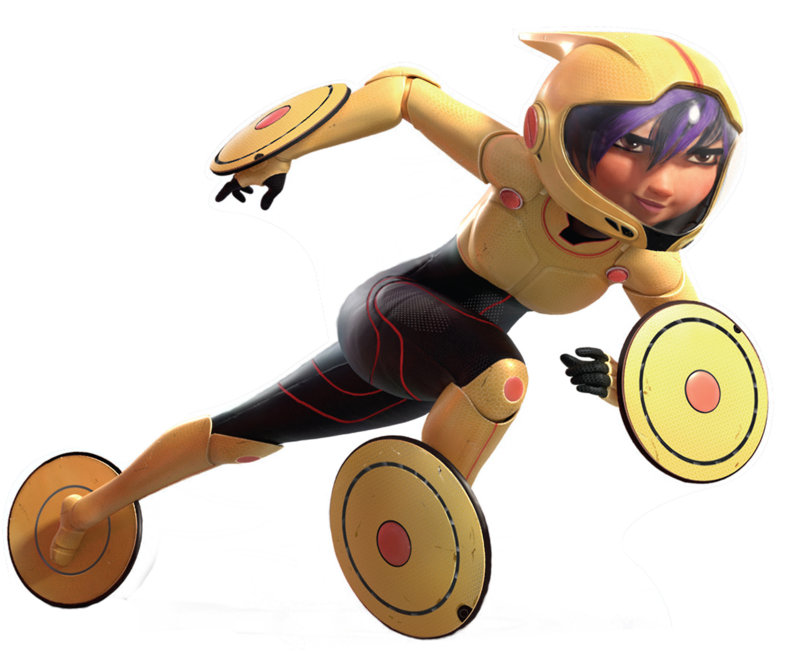 And finally Elina as Inque. Most of the material shots for her liquid form would be done in Manila. That same evening, we head to the *SCAPE Warehouse and started setting up for the event. It was still quite a full day / night. We finished setup around 2AM. The usual banner. This has been around for quite awhile now, since ICDS 2012. Team reunion! Gelo Lico came down from KL just to shoot and hang around with us. Alodia signing at our table that afternoon. What makes this event unique is their Cosplay Chess segment, which is personally the main come-on for this convention. It’s part chess game, part play, and all fun. Gives you the chance to see cosplayers “duel” is out on stage and stuff. Alodia doing the awarding ceremonies for winning cosplayers. We love Singapore food courts and hawker centers! When you’re in Singapore, skip the fancy places, trust me. The best stuff is found here. Had to catch up with Alodia over lunch the following day before my flight for Manila that afternoon. She loves taking pictures of her food. I’m so looking forward to next year’s convention.Check out my youtube channel for your regular glimpse behind the scenes! While you’re at it, drop buy the online store and get goodies from your favorite models!